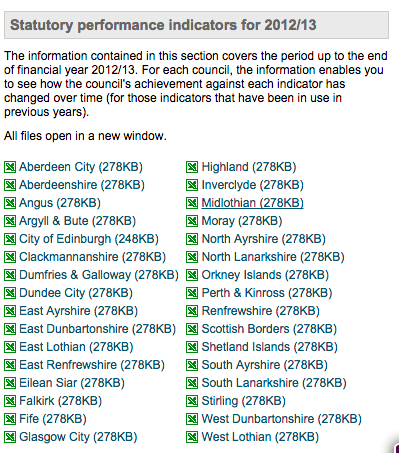 Once upon a time Audit Scotland published performance data for every council in Scotland. The approach was simple: a spreadsheet for every council with dozens of indicators across several pages. As far as open data goes it wasn’t ideal: comparing councils involved manually downloading spreadsheets and combining them, unless you wrote a scraper to do that for you. Which is what I did last year while working with the Sunday Post on a series of stories. But at least you had the data in some sort of raw format. Now there’s a middleman. And here things start to go downhill (before a happy ending). Here’s the first problem: click on a particular council and click ‘Go’ and you’ll be taken to a page with the same URL as the previous page. Worse, users are then asked to select which theme they want to explore (for example, children’s or environmental services), and then within that which measure you want to look at. All of these have the same URL – and no link to the actual figures they are based on. “Public data will be published in re-usable, machine-readable form”. Unique URLs for data, and a link to the data itself rather than a chart representing it, are pretty basic qualities of open data. The result is that users are severely limited in what they can do with the tool. If you want to compare Glasgow with Edinburgh, tough luck: this tool will only allow you to compare either to the national average. 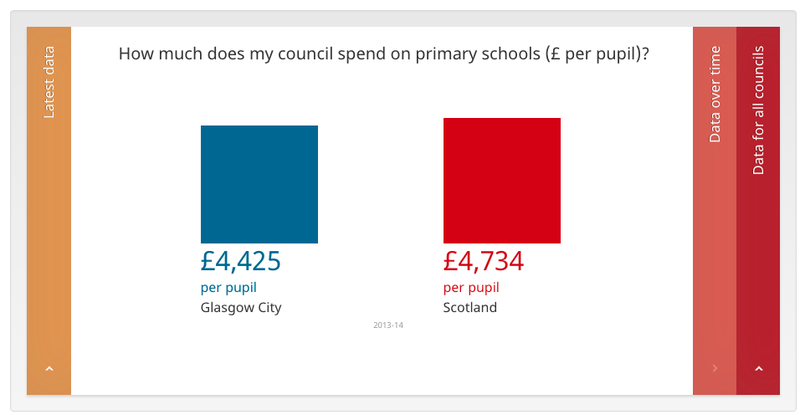 If you want to compare how much schools spend on pre-school education per pupil with how much they spend on primary schools, that’s tough too. You can only look at one measure at a time. There are two separate assertions of copyright over the data being presented: one by the Improvement Service and another by Data Unit Wales. Data Unit Wales is a limited company. So is the Improvement Service. Private companies are not normally covered by the FOI Act – and you might stop there. But the definition of a public authority now also covers companies which are wholly owned by the public sector. Data Unit Wales is a “Welsh local government company” based at Local Government House in Cardiff. Digging into their accounts you will find it is a subsidiary of the Welsh Local Government Association (WLGA). …but does that ownership mean that Data Unit Wales is subject to FOI? Either way, you can expect them to argue that they are not. Especially given that the WLGA have been critical of FOI. The Improvement Service, meanwhile, is a partnership between the Convention of Scottish Local Authorities (COSLA) and the Society of Local Authority Chief Executives. These are similar bodies again (the Campaign for Freedom of Information has asked for FOI to be extended to COSLA), raising similar issues. 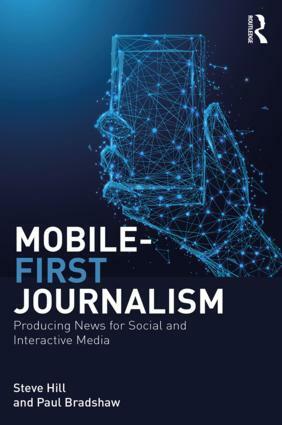 More broadly, there are questions to be asked about why the publication of public data is being organised by private companies wholly owned by bodies publicly opposed to transparency, and not subject to scrutiny themselves. Back to the Local Government Benchmarking Framework too. How about clicking on ‘More information’? Is that a download option? Let’s find out. DXP file? It’s a proprietary format. To use it you’ll need… So much for “Public data will be published using open standards“. I said this story had a happy ending, and here it is. You can find the raw data – but only if you look very, very deeply and click a lot of buttons. 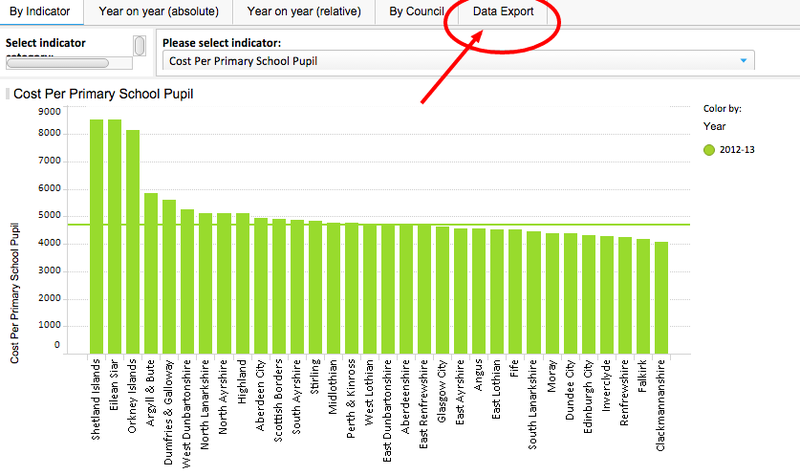 Back on the Framework site there is an option to look at ‘Data by indicator‘. Click on one of the service areas (housing, adult social care, and so on) and you’ll be presented with a table showing averages for Scotland as a whole over the past few years. But scroll down and you’ll see a list of indicators within that measure. Click on one of those and you’ll get more information – including a data link! Why does this data not have its own URL? Why is there no clear link for users to find it? Your guess is as good as mine. But now you know where it is. 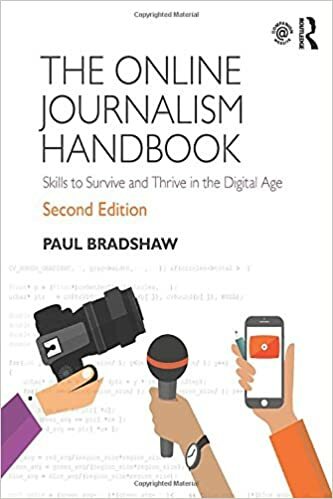 This entry was posted in online journalism and tagged Audit Scotland, Convention of Scottish Local Authorities, Data Unit Wales, Glasgow, Improvement Service, Local Government Benchmarking Framework, open data, Public Sector Transparency Board, scotland, Society of Local Authority Chief Executives, Welsh Local Government Association on September 9, 2015 by Paul Bradshaw.